After Sept 9th by appt. We are a family owned business located in the Village of Greenwood Lake. 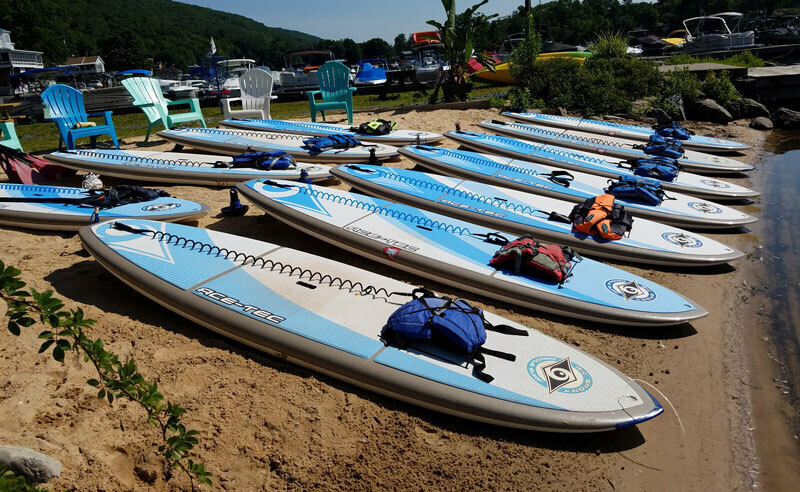 Our main lesson and event location and rental shop is located at Willow Point Marina on Greenwood Lake. 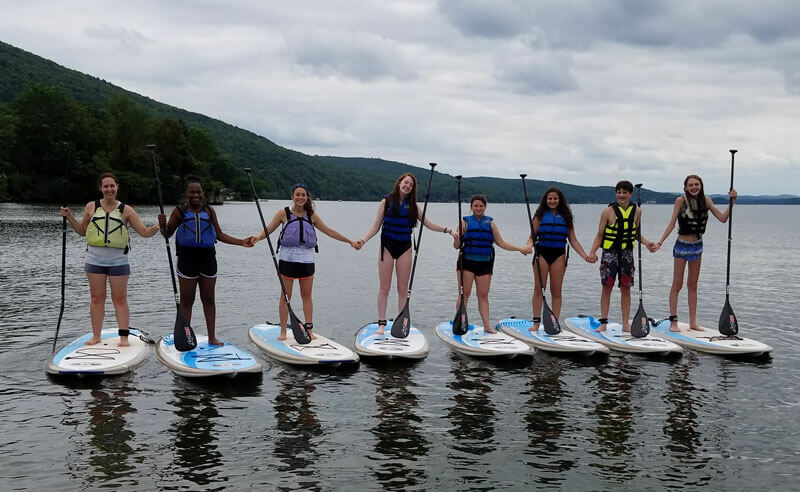 We have additional locations at the Rainbow Inn on Greenwood Lake and Franklin Pond. We have equipment for any size up to 300 lbs and age 4 years +. Our staff will find your perfect match. 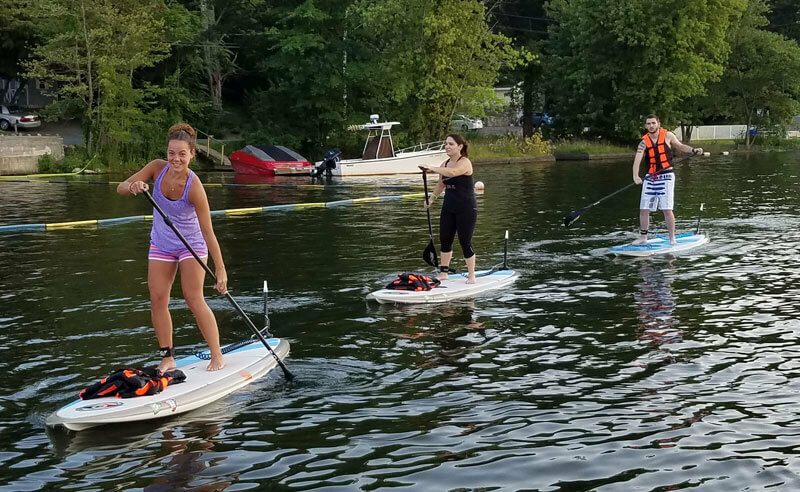 We offer private & group Standup Paddle Board lessons and SUP Yoga, taught by a certified instructor. Join our infamous Ladies Night, Full Moon Paddles, Coed Nights and other fun events.